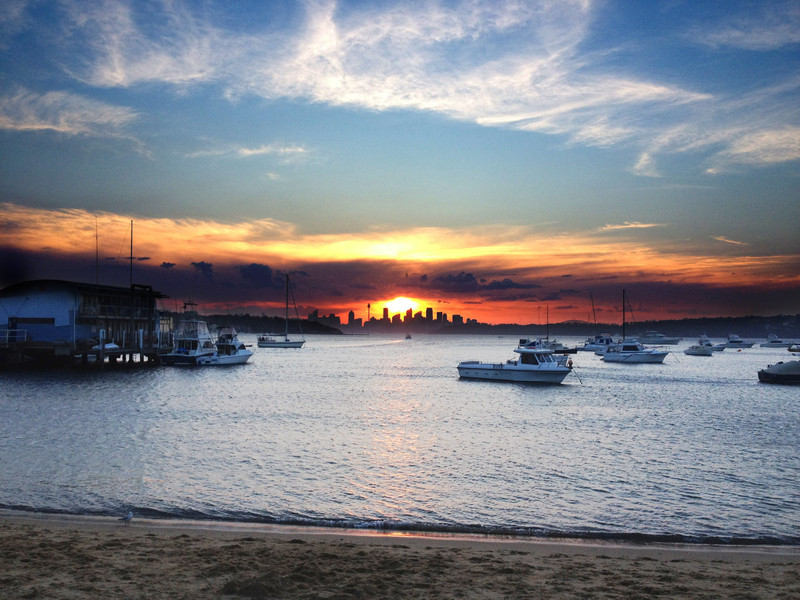 Sitting at the southern head of the massive Sydney Harbour, Watson's Bay offers both a beach-community vibe and outstanding views of the Sydney skyline across the harbor. 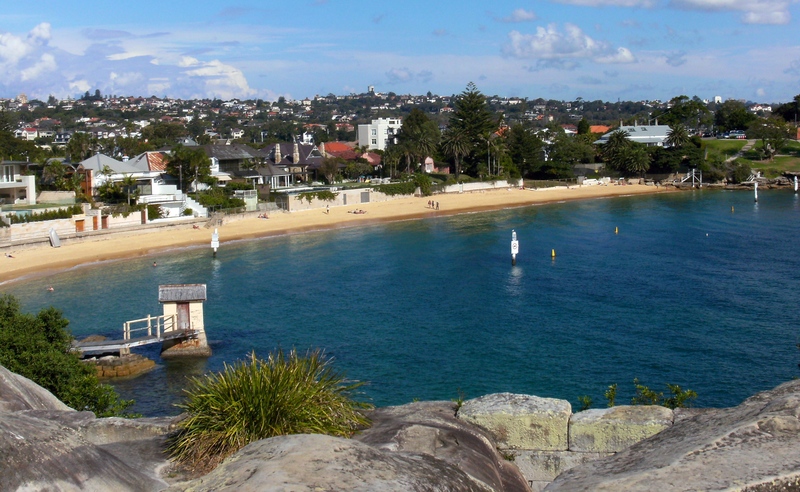 Relax in the sun on Camp Cove Beach and then choose from one of two coastal walks. The first goes south, providing views of The Gap, a striking ocean cliff. The second goes north, where you can spot the Hornsby Lighthouse. Both routes take about one hour round-trip. 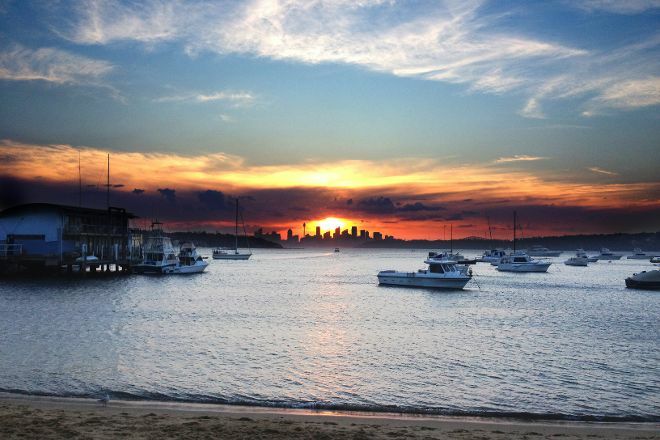 Back in Watson's Bay, stop in a restaurant for fresh fish n' chips before heading on to your next destination. Arrange to visit Watson's Bay and other attractions in Sydney using our Sydney trip itinerary maker tool .